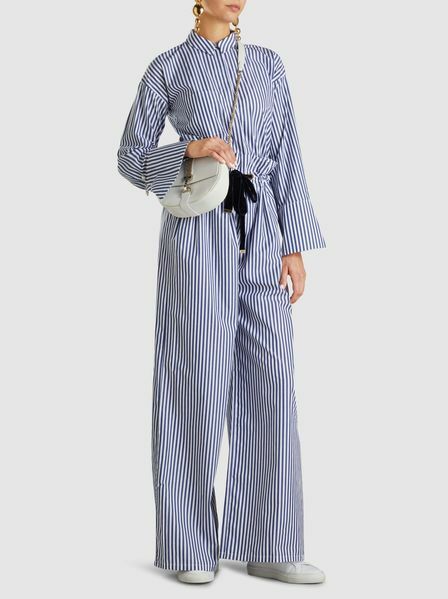 Did you know that there is a website dedicated to women who dress to express their style in a contemporary, fashionable yet modest manner? 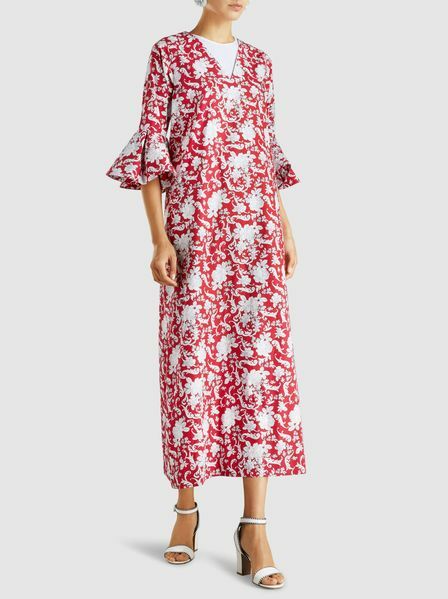 The Modist offers a meticulously curated, high fashion platform for women whose personal dressing choices span all ages, faiths, cultures and ethnicities. 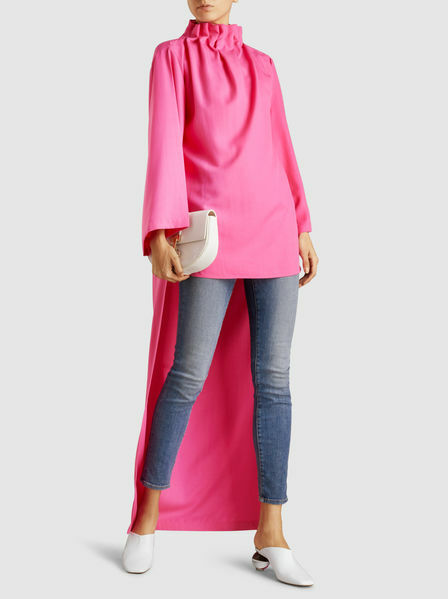 They offer a Ramadan Edit on their site now and they offer items that fits the silhouette of people who are looking for alternatives to skin baring styles that are more commonly found in stores these days.